Intel's 9th-gen gives the Core i7 a demotion in threads, but a promotion in actual cores. Core i7, the boss wants to talk to you. The good news: you got a promotion and a bump from six cores up to eight cores in Intel’s 9th generation CPU lineup. Woo-hoo! The bad news: Turn in your Hyper-Threading, because the cool feature that gave you virtualized CPU cores and about 30 percent more performance is gone. Yup. If you’re freaked out about the Core i7 losing a premier performance-boosting feature that it’s offered since, well, there was a Core i7, you may well be right to be concerned. But you may not be, too, depending on how you use your computer. Intel first introduced Hyper-Threading on consumer CPUs with the Northwood-based Pentium 4 in 2002. It works by splitting a single physical core into a two logical cores. Since most compute threads don’t consume 100 percent of a CPU’s resources, Hyper-Threading lets the unused resources do work as well. Hyper-Threading, of course, is Intel’s fancy pants name for simultaneous multi-threading, which AMD also began employing with its Ryzen chips. Although Hyper-Threading’s performance boost has been around for 16 years, it hasn’t always been tapped into. No Core 2 CPUs ever used the feature, for example, and Intel’s Atom CPUs have had it off and on. 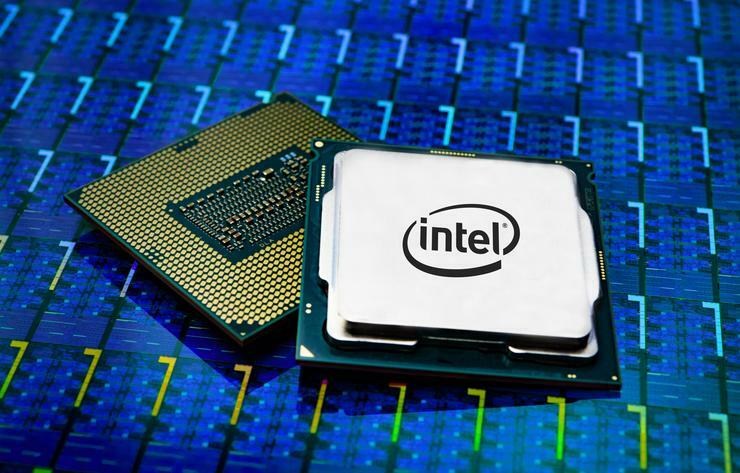 The real tension with Intel’s 9th-generation mainstream lineup isn’t necessarily whether or not Hyper-Threading gets deleted—it’s the overall thread count. The 9th-gen’s Core i7 shift doesn’t look as good at first glance, though. The 8th-gen Core i7-8700K ($380 on Amazon) features six cores with Hyper-Threading for a total of six cores and 12 threads. The new Core i7-9700K gets eight cores and eight threads. On paper, that looks like while Intel charged $359 for 12 threads on the Core i7-8700K, its replacement will cost $374 for eight threads. Intel’s Core i7 looks to have received a serious demotion at work but the clock speeds the new Core i7-9700K can maintain just might make it a wash.
Paying more to end up with fewer compute threads sounds like a recipe for disaster, but it’s not so straightforward. The 9th-gen Core i7-9700K has a 100MHz slower base speed and a 200MHz higher Turbo Boost compared to the 8th-gen Core i7-8700K. Intel also added a more efficient solder thermal interface material to the 9th-gen CPU, which could lead to higher clock speeds on more of the cores, more of the time. It’s entirely possible the Core i7-9700K will generally outperform the Core i7-8700K in games and applications that aren’t heavily multi-threaded, which could justify the loss of Hyper-Threading and lower thread count. But yes, it’s also entirely possible that we’ll see the older Core i7-8700K outperform its successor in more multi-threaded workloads. What’s likely to trigger consumers though is the lack of a performance bump at the same price as before. When Intel introduced the Core i7-8700K, it was a significant performance boost, jumping from the Core i7-7700K’s four cores and eight threads up to six cores and 12 threads. Intel asked for $54 more for the 8700K, but it felt like a discount for the amount of performance from Intel. This time, the Core i7-9700K could yield a much smaller performance increase over Core i7-8700K, yet cost slightly more. You might want to wait for independent reviews of the Core i7-9700K to see where the chips fall rather than preordering the processor. 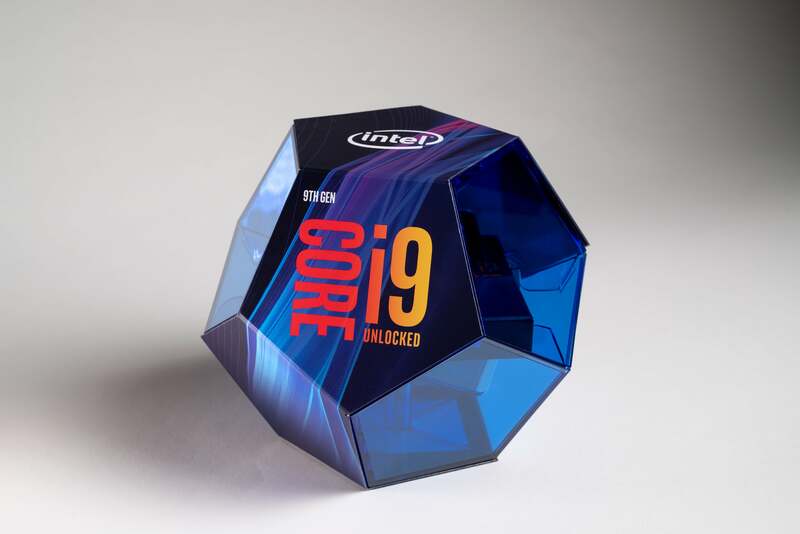 The biggest performance boost occurs at the top of the 9th-gen lineup with the new Core i9-9900K ($530 preorder on Amazon). Intel’s new flagship mainstream processor packs eight cores with Hyper-Threading for a total of 16-threads. Intel declared the Core i9-9900K the “best gaming CPU in the world,” and even though we haven’t tested the chip yet, we don’t doubt that’ll wind up being true. But it’ll also cost more, with a list price of $488 and real-world pricing crossing the $500 barrier. The Core i9 is where the big performance gains are this round—and it’s not cheap.